We need creative people with sewing experience to assist in sewing flags. Add embroidery, lace, quilting, appliqué, etc. to make it unique. 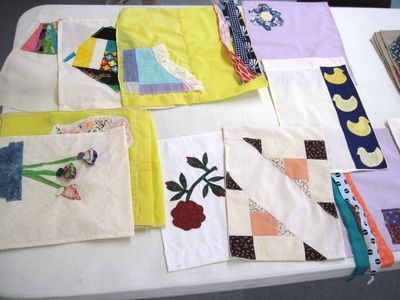 We ask that each participant create 10 flags the same shape and size, decorations may vary from flag to flag. Approximately half of the flag needs to be blank to allow for writing the messages. For only $10 you can have your message of hope written on a flag which will become part of an art installation coming in October of 2015. These flags will show your messages of support to both women in abusive relationships and the community at large. Your flag can be anonymous or include your first name. 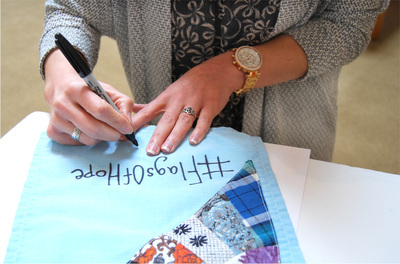 If you include a email address, a photo of your completed flag will be sent to you to share on social media as we spread the word of hope though #FlagsofHope. 317 Middle St. New Bern, NC. 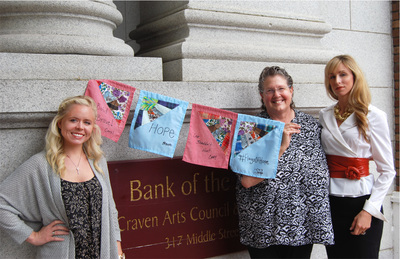 Coastal Women’s Shelter (CWS) and Craven Arts Council & Gallery (CAC&G) of New Bern are joining forces to raise awareness about domestic violence in the local area with a project called “Flags of Hope,” inspired by the ancient Tibetan Buddhist tradition of rectangular “prayer flags” strung up to bring blessings upon the land. 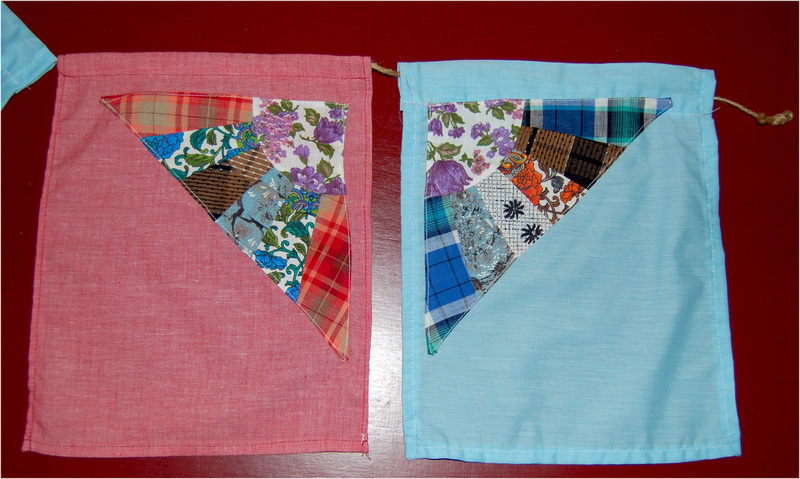 This project will run until the end of October, which is Domestic Violence Awareness Month. We Need Your Help. 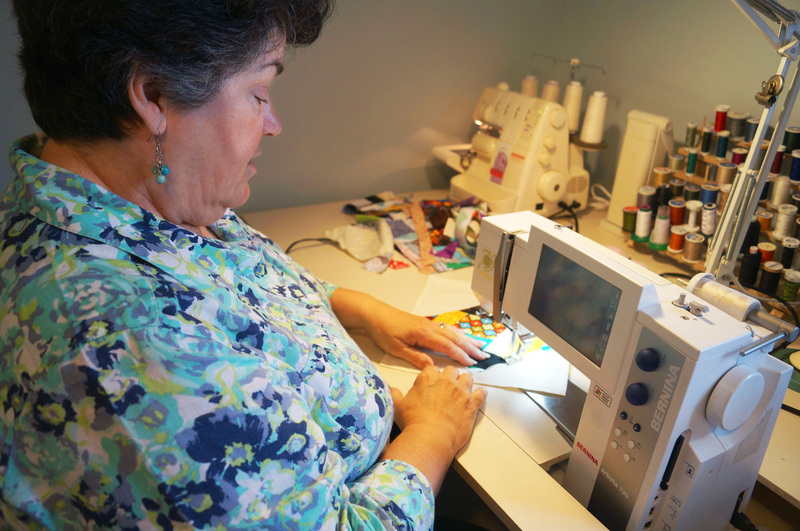 The organizations are calling upon those with sewing experience to assist with this fundraiser. 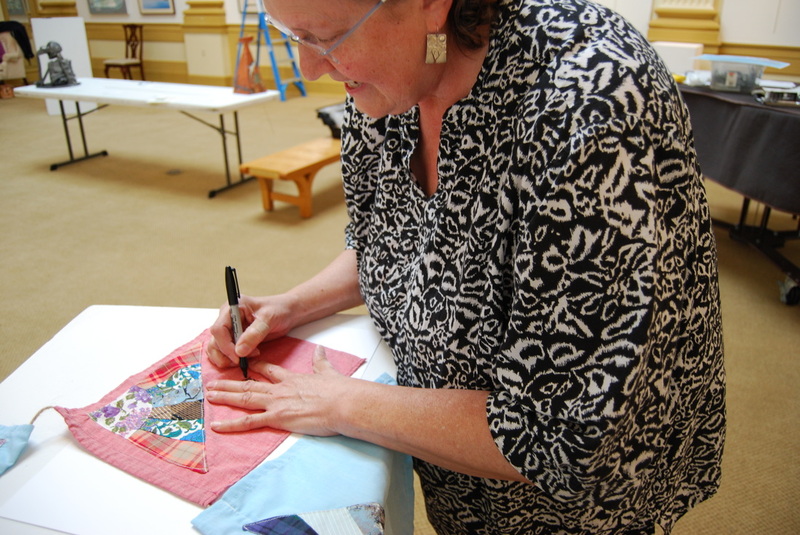 Mary Ann DeRossett, member of the Twin Rivers Quilters Guild, has already begun making some flags for the project with just fabrics around her home from past projects. 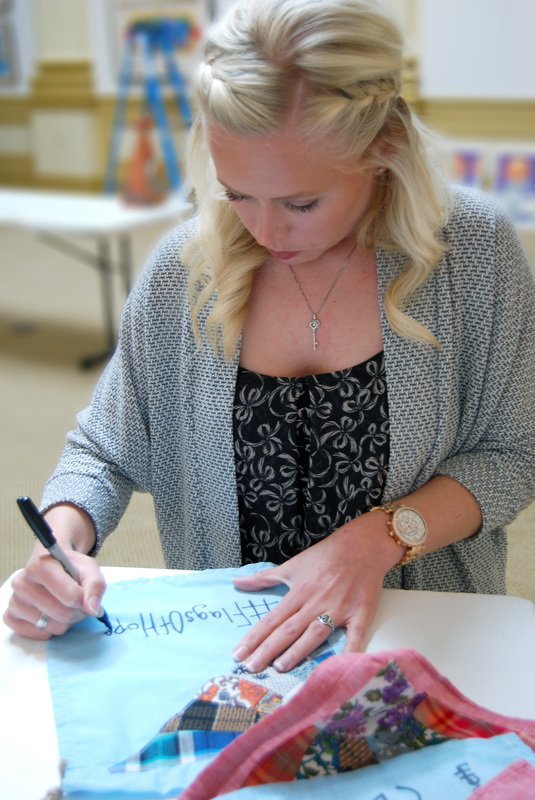 “I am so excited to be a part of Flags of Hope. 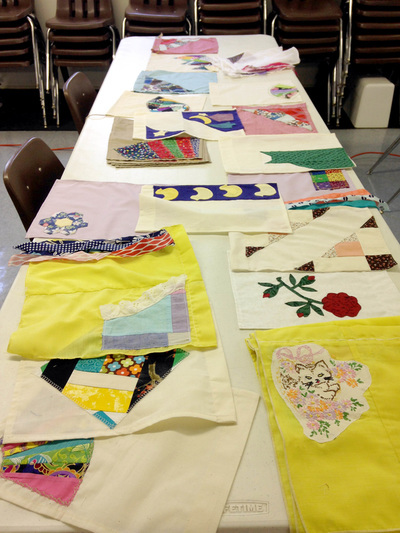 We need tons of sewers to create and embellish the flags in preparation for this joint awareness and fundraising exhibition,” said Mrs. DeRossett. DeRossett is volunteering her time for this project to assist with workshops in the community. 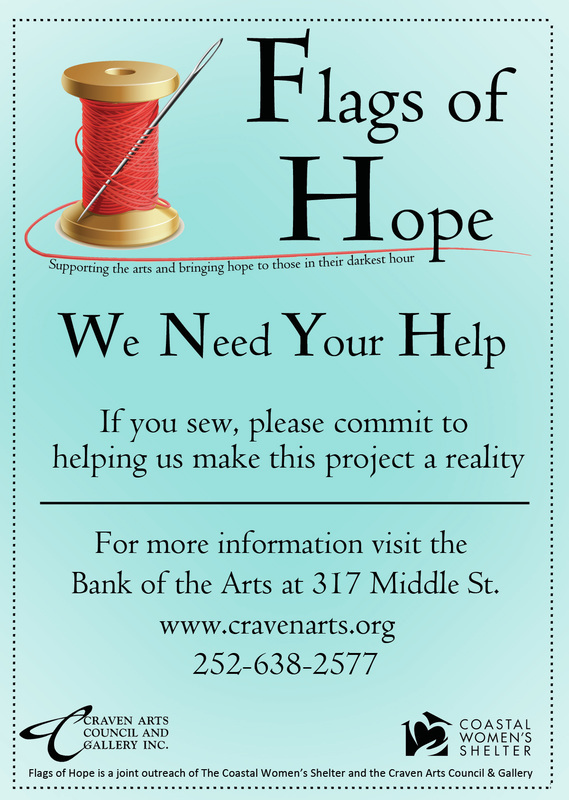 She has expressed that if any churches, sewing clubs, or other organizations would like her to assist in hosting a Flags of Hope workshop, to contact the CAC&G at 252-638-2577. With the celebration of its 30th year, CWS has its own hope that the local community will truly be impacted by this fundraiser. Fund Development Coordinator for CWS, Carey Ashcroft, expressed that the display of flags will be a symbol for something much more than a beautiful piece of art work; these flags symbolize why the organization opens its doors day-to-day. Funds that CWS receives will be used to help victims establish their new homes free from violence in Craven, Jones, and Pamlico counties. CAC&G has worked for 41 years for the betterment of the community. The present goal is to establish a working art facility in our community that will teach the fundamentals of art and how it not only enriches our lives but provides income to our local creative economy. Funds that the Craven Arts Council receives from Flags of Hope will be used towards this initiative. Click here for more information about this. 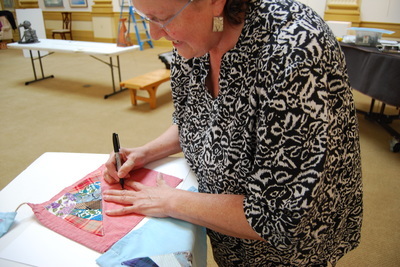 If you include your email a photo of your completed flag will be emailed to you to share with your friends and family.